We appreciate your visit to our website. Dynamic Services aka Pool Service Citrus Heights can service your swimming pool needs. Whether it is an above ground vinyl liner pool, or an in-ground “concrete” gunite pool, we have you covered. “Any pool, any backyard.” – That’s our motto. We understand there is often frustration that can come with pool ownership and it is our job to change that. Put us in charge of your swimming pool and learn how to enjoy it again. Our employees are continually trained in the newest and best methods of swimming pool maintenance and swimming pool equipment repair.We would love the opportunity to EARN your business and believe me, we will. If you call us today for an estimate, swimming pool service, pool acid washes, swimming pool equipment repair, pool tile cleaning, one-time cleans, green-to-cleans, Algae removal, swimming pool drains, replacing and repair swimming pool tile as well as kool deck repair and water treatment in our chemical only swimming pool service. Call us for anything regarding your swimming pool. We can help with weekly swimming pool service in Citrus Heights, swimming pool acid washes, chlorine baths, algae removal, pool openings, swimming pool equipment repair, pool pump repair and pool motor replacement. We look forward to serving you today! 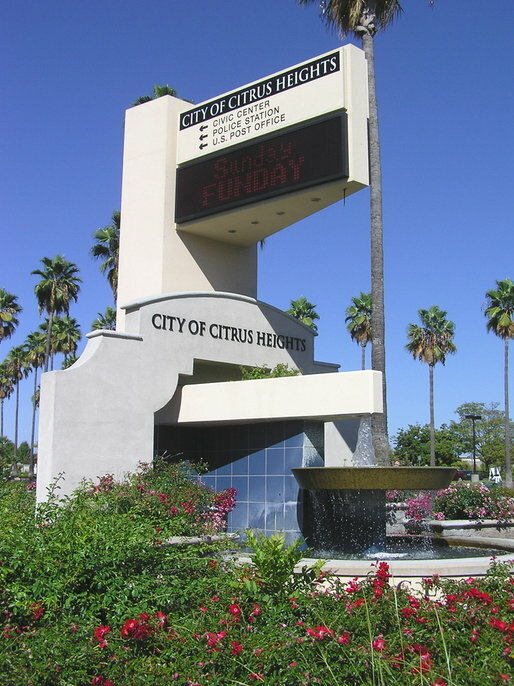 Pool Service & Maintenance in Citrus Heights... Done. Pool Service Citrus Heights cleans, You Enjoy!